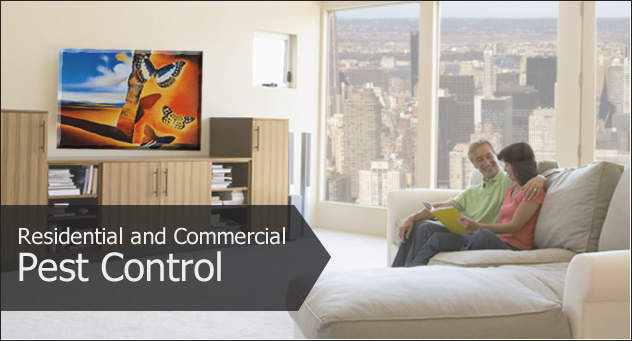 Central Pest Control is committed to responsible pest management. Our strategy for delivering great pest management is to Inspect, Prescribe, Treat, Communicate and Follow-up. Rodents cause damage to buildings by their burrowing and gnawing activity; they have been implicated as the cause of fires and for the spread of disease. Bed bugs are small, brownish, flattened insects that feed solely on the blood of animals. Over the counter pest control products may disperse the bed bugs and force them into other, deeper hiding places throughout the property. Central Pest Control is Family Owned and Operated in New York City with over 20 years of experience in the Pest Control Industry. Through-out the years we have proved that we are dedicated to providing exceptional services to our customers throughout NYC. Our focus is your property; it is our responsibility to protect the environment, public health and food sources. At Central Pest Control, we don’t take chances. We provide detailed care to our customers. Our knowledgeable and friendly staff will provide you with the best service available. Whether we are dealing with roaches, rodents, bed bugs or any other pests our technicians are fully trained; solution oriented and continually develops their knowledge on all pest control areas. Insects and Rodents are more than a nuisance; they can pose serious risks to your health and property. Integrated Pest Management is an approach to pest control focusing on pest prevention and eradication using effective, least-toxic methods. With fewer hazards to people and to the environment, IPM has revolutionized the way pest are eliminated. Rather than depending exclusively on pesticides Integrated Pest Management uses sanitation, exclusion and knowledge of pests’ life cycles to control them.